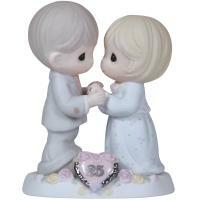 Precious Moments porcelain figurines, ornaments and collectibles celebrate all of life’s most precious moments. Each figurine is a story in miniature, featuring inspiring and touching moments. Our figurines are heartwarming characters. Each moment represents an exceptional time in a person’s life, from birthdays, to anniversaries, weddings and so much more. 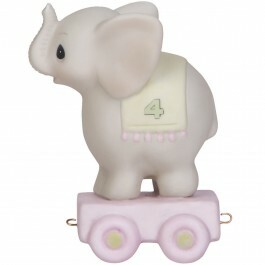 Birthdays – our Most Popular Collections! 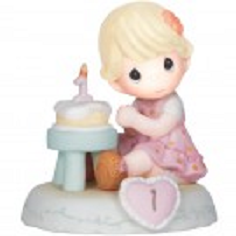 Precious Moments offers 3 distinct lines of figures to celebrate Birthdays … and Births! The “Birthday Train” series is a longtime favorite. The “Growing in Grace” series offers the choice of blonde or brunette figures and is often given to that girl who is a little older or even a teenager. And the newest, the Disney “Princess Parade” collection. 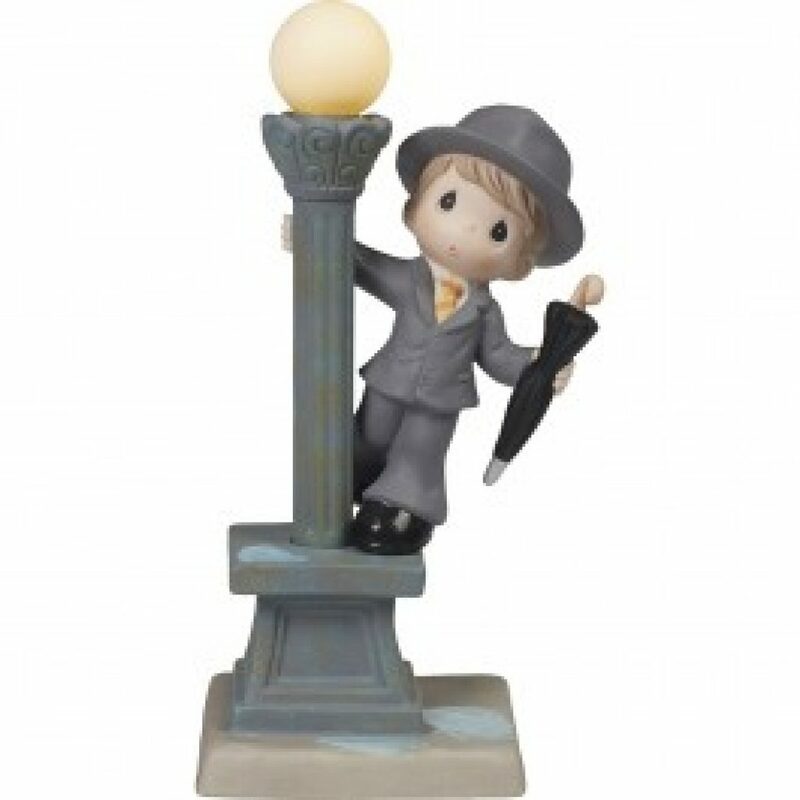 No matter whether you are commemorating a single birthday or wish to collect the entire series, you can find them all at Ryan’s Hallmark Shops serving Central Florida. 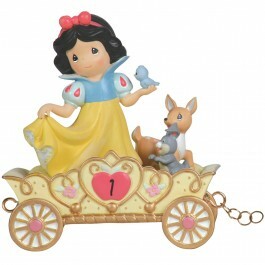 Your favorite Disney characters come to life in these crafted porcelain figurines. 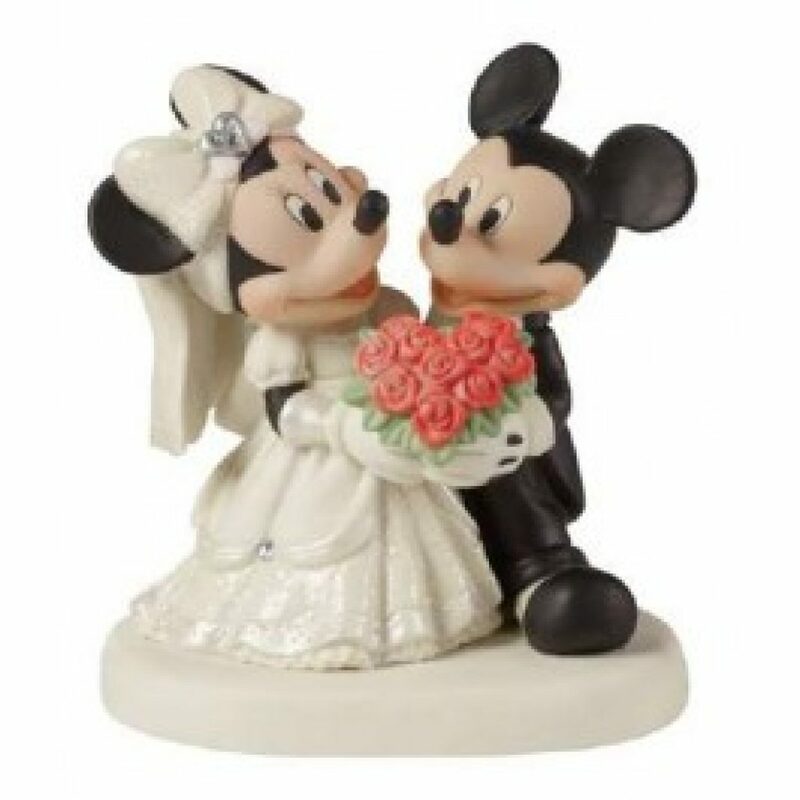 What better way to celebrate a love but with one of the worlds most famous animated couple, Mickey Mouse and Minnie Mouse! You’ll remember the magic, the loving touch of hands, and the moments you will likely cherish and want to remember forever. Grey Skies are Going to Clear Up. 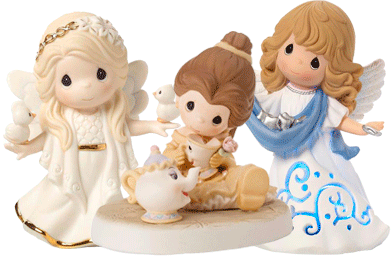 You’ll love these precious moments – just when you thought skies were gray, you’ll cheer up just realizing how excited each precious moment figurine will show you how even a gray sky can be a light and beautiful moment. Each figure aims to take your sweetheart or your favorite couple on a nostalgic spin through their most romantic memories and lovely moments together.